Use our promo code EASTERBOOKS to receive extra 7% when placing your next buyback order. Offer valid until (and including) March 28. 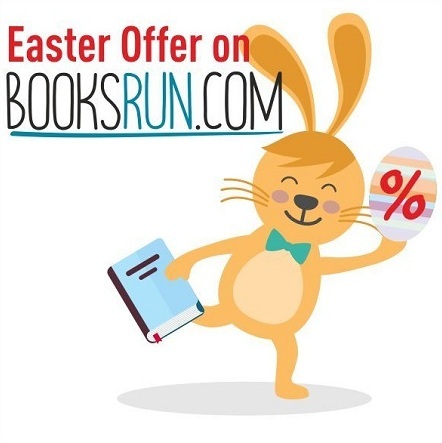 Sell your textbooks and celebrate Easter with BooksRun.com! UPDATE: Offer is prolonged until March 29, so hurry up! Happy Easter!